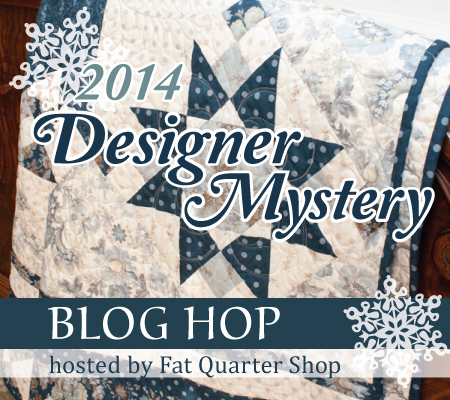 Hello quilters, and welcome to the Designer Mystery Block of the Month Blog Tour! 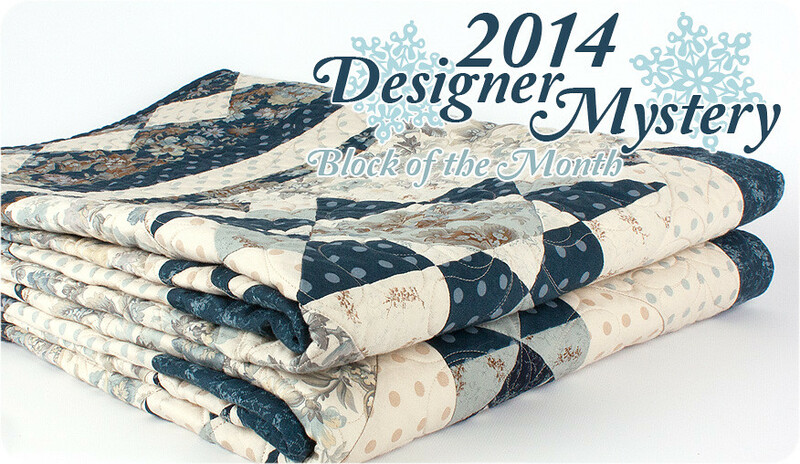 This is our second post of the tour, and we can't wait to continue celebrating our magical 2014 Designer Mystery Block of the Month star quilt with you. 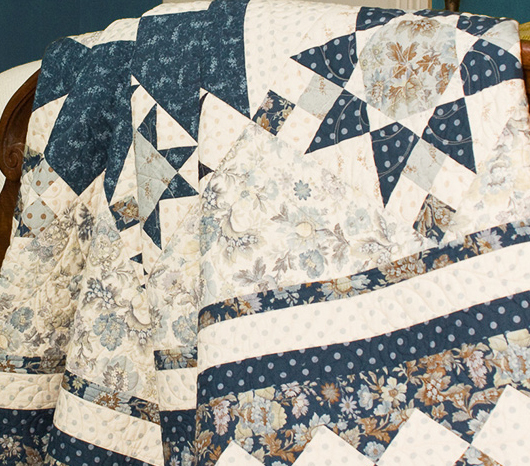 Today we will be sharing some more STAR stories from our favorite designers and giving away more FQS cash, so keep reading and be sure to hop around! 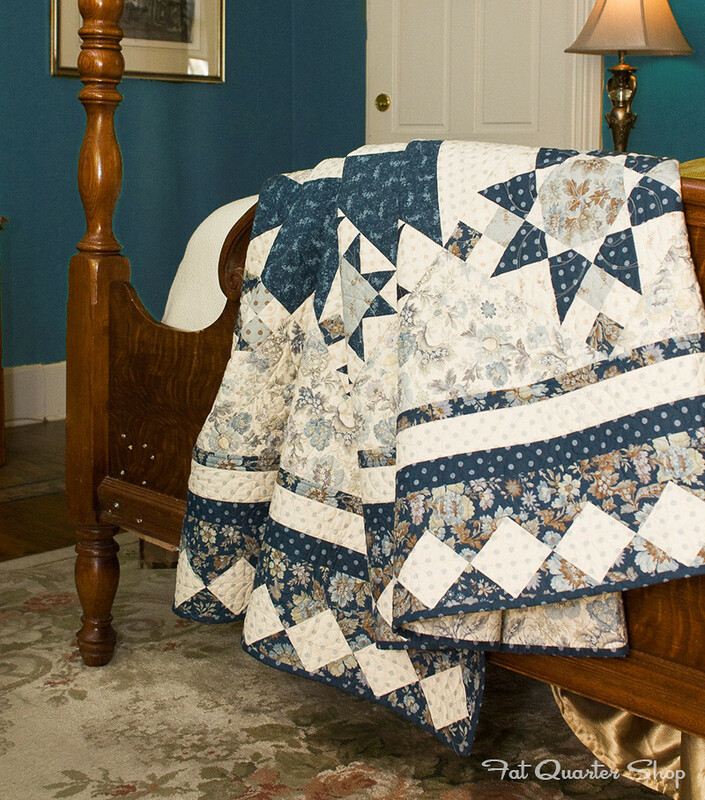 Hop over to the Kate Spain, V & Co., and Minick & Simpson blogs today to read all about their star. Afterwards, head back here and comment on this post for a chance to win a $75 Fat Quarter Shop gift certificate! All you have to do is list the three designer block names and tell us a little something about a special star in your life. And now to announce last week's giveaway winner! Mary Wolter is our lucky winner, receiving a $75 gift certificate to Fat Quarter Shop. Magical Anna, Feisty Phyllis, Sweet Jordan and Beautiful Joy. What struck me is that I could identify with all of the "stars" and knew examples of all of them in my own life. Even a dressform! Congratulations, Mary! 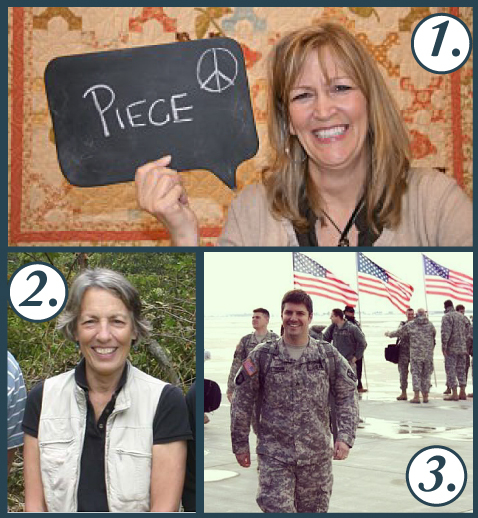 Please email chelsey[at]fatquartershop[dot]com to claim your prize.